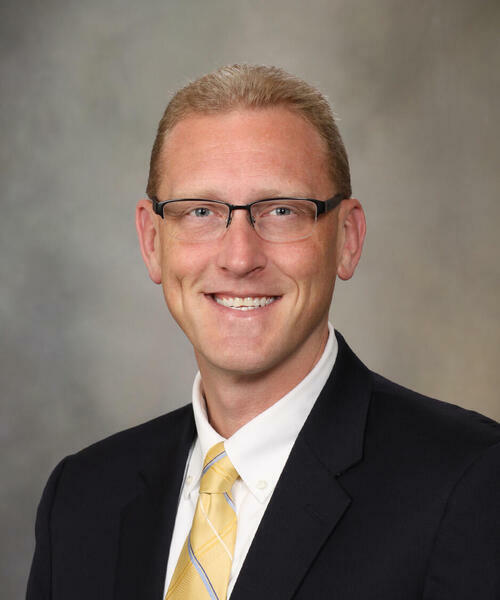 Thomas P. Olson, Ph.D. is a consultant in the Department of Cardiovascular Medicine and Associate Professor of Medicine in the Mayo Clinic School of Medicine and Science. A native of Minnesota, Dr. Olson completed Doctoral work at the University of Minnesota, Twin Cities. His clinical responsibilities include exercise stress testing, primary and secondary prevention of cardiovascular disease, exercise prescription for special populations, and cardiac rehabilitation. He is a fellow of the American College of Sports Medicine (ACSM) and American Heart Association (AHA). 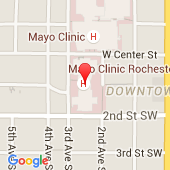 Dr. Olson joined the Mayo Clinic in 2005 as a research fellow in the National Institutes of Health (NIH) Cardiovasology training program. As Director of the Clinical Integrative Physiology Research Laboratory and Associate Director of the Energy Balance Core Laboratory in the Center for Clinical and Translational Science (CCaTS), he has developed an internationally recognized extramurally funded research program studying the mechanisms of exercise intolerance across the ageing and health-disease spectrums, with special focus on human heart failure. His work has been funded by the NIH, AHA, industry, and intramural sources.